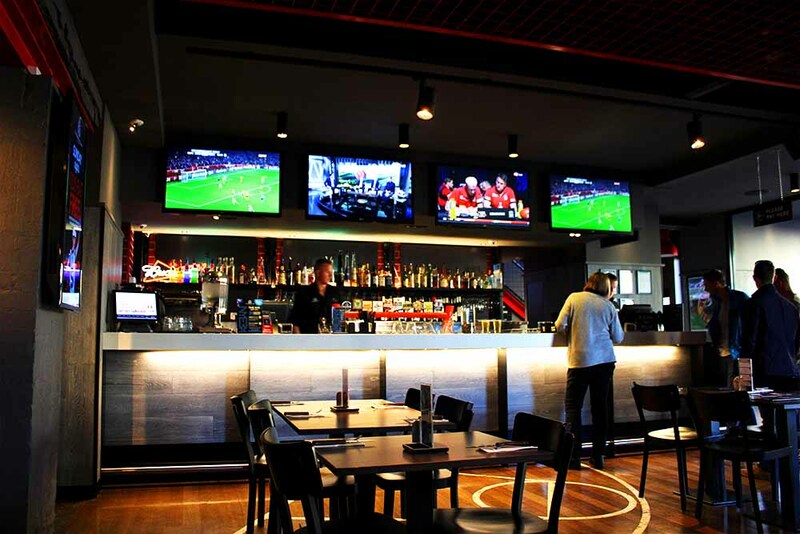 Sporting Globe – Richmond Sports Bar! 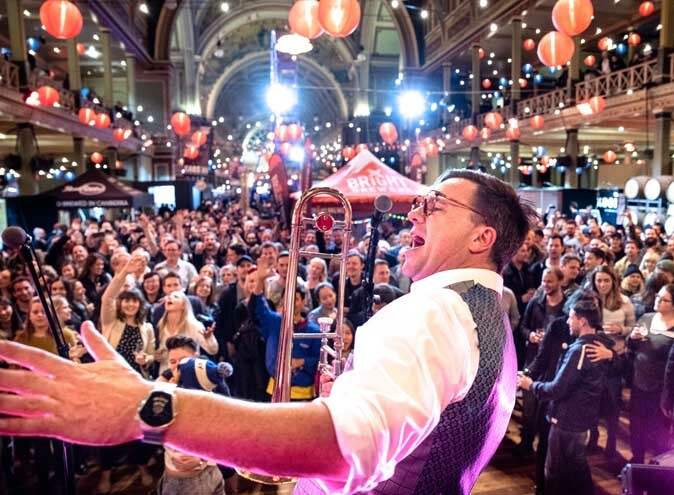 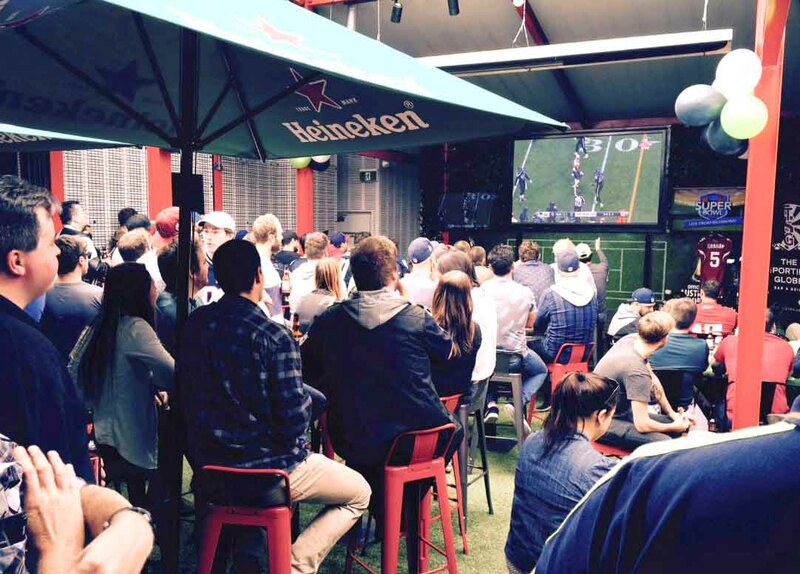 About Sporting Globe – Richmond Sports Bar! 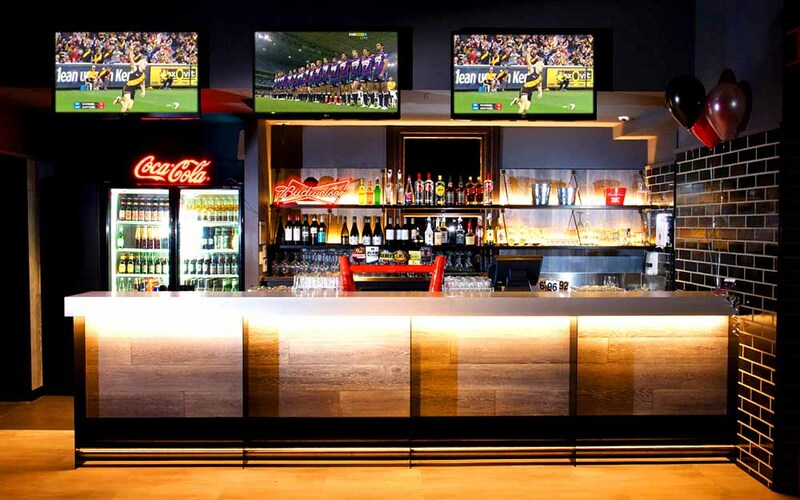 The Sporting Globe is Australia’s most loved sports bar & grill. 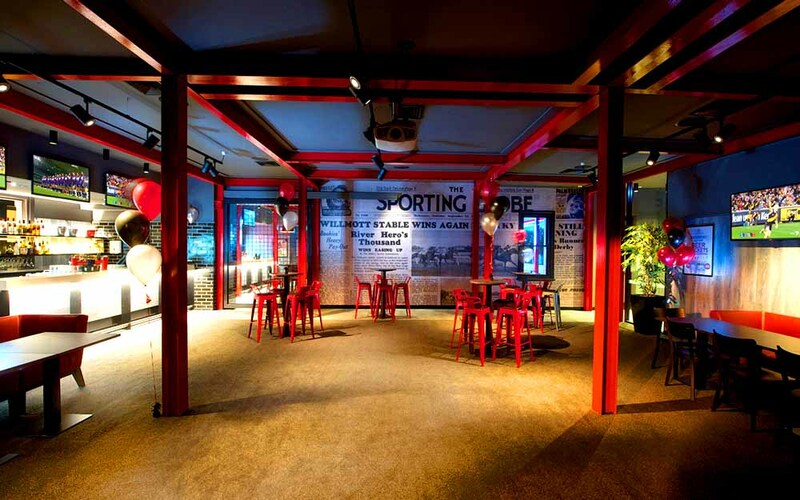 It teams high quality casual dining with the ultimate state-of-the-art sports fit out, creating an upbeat and social bar atmosphere. 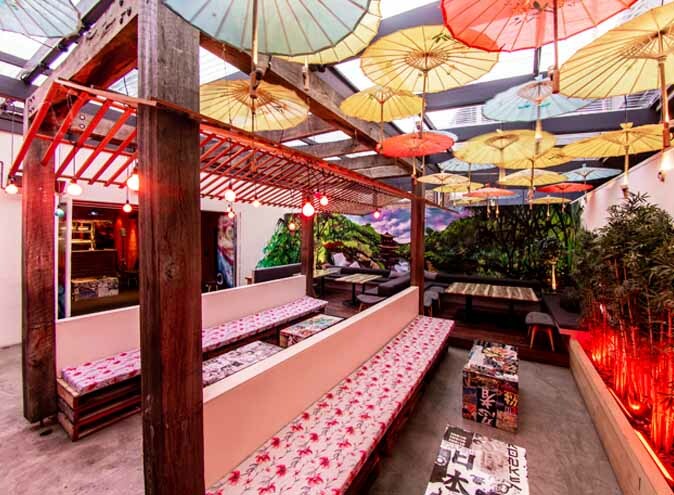 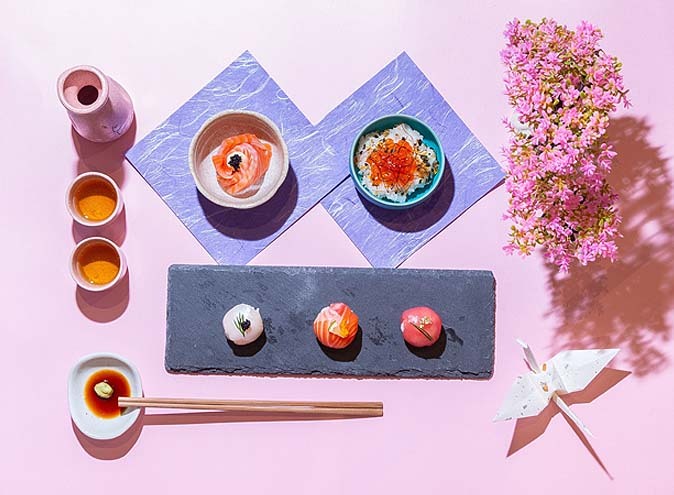 Specially designed booths offer a unique dining experience with individual screens for your private viewing. 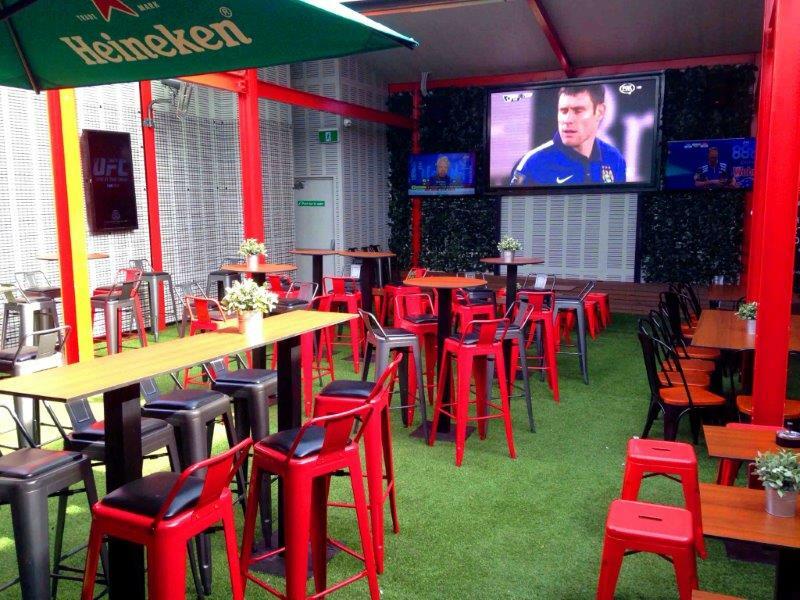 If a group atmosphere is what you’re after, then you and your mates can watch all the action on the surrounding HD screens. 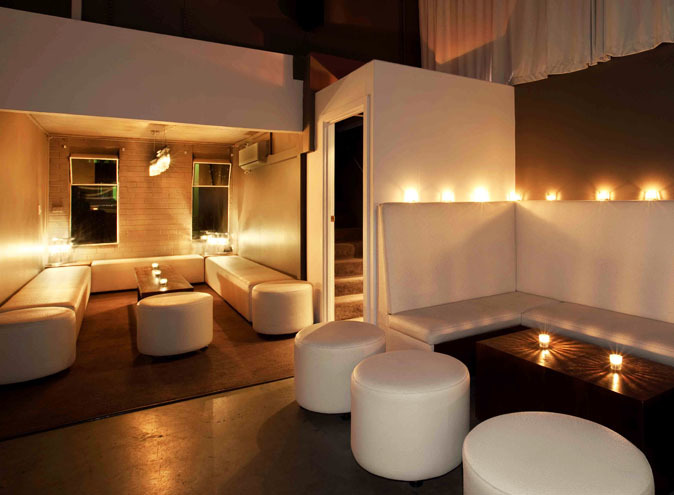 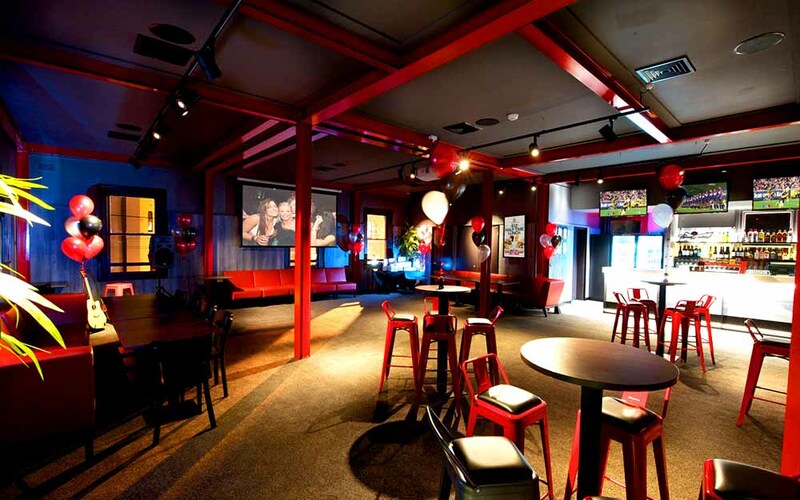 We cater for large group bookings and corporate functions, which can be hosted in our private function room. 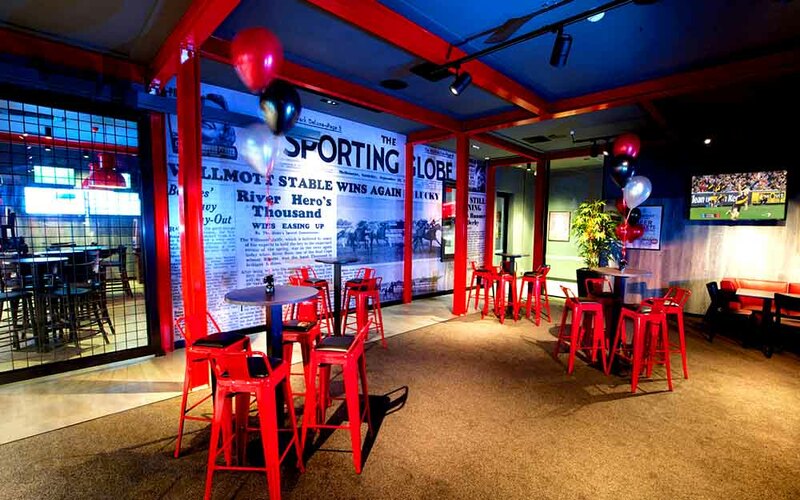 Open 7 days a week for lunch and dinner, the Sporting Globe is a great place to eat, drink and enjoy sport.